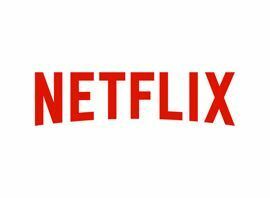 Netflix is an international provider of on-demand Internet streaming media, free from commercial breaks. It is a subscription-based film and television program rental service that offers media to subscribers via Internet streaming where you can pause, rewind, play and fast forward the show you are watching. Netflix offers a wide variety of programs, like documentaries, sitcoms, drama series, children´s programs, and much more.